Ben Affleck pulls quadruple duty in “Live By Night” by directing, producing, writing and starring in the film. He proved himself as a director and producer with “Argo,” and he rose to fame by co-writing and co-starring in “Good Will Hunting.” As such, his directorial follow up “Live By Night” was set up to earn boatloads of awards and ensure Affleck’s promotion to Supreme Overlord Imperator of DC Films For Life at Warner Brothers. This film should have made the blind see and the deaf hear. “Live By Night” will do none of those things, though. Instead, it might put you to sleep. 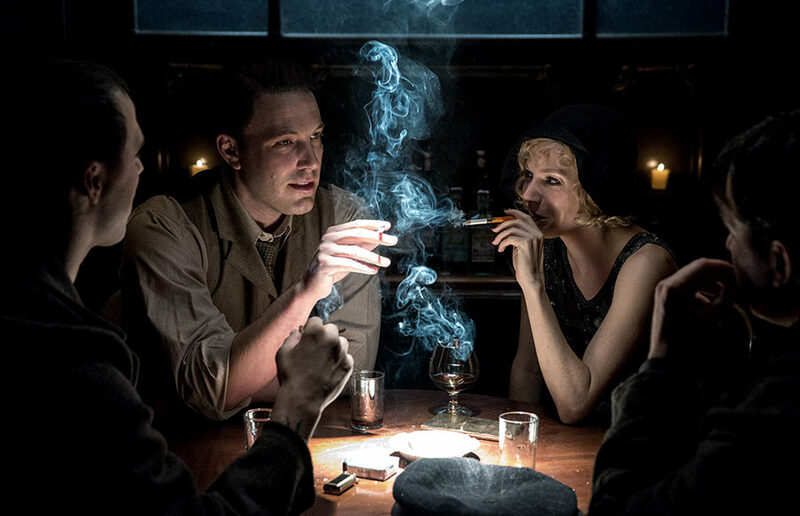 The film follows Joe (Ben Affleck), a Prohibition-era gangster who initially resists organized crime. Inevitably, Joe caves to the criminal lifestyle as he falls in love and seeks revenge against the mob boss who wronged him. Booze is smuggled through a literal underworld and guns are fired with reckless abandon. None of this action matters though, because the main character is hard to care about. Joe repeatedly says that he won’t become a gangster nor will he take orders. Yet, he does both of these without much resistance. Additionally, much about Joe’s character is revealed through narration, which tells us, not shows us, who Joe is. When Joe feels like a stranger for much of the runtime, any sense of stakes immediately evaporates, which makes the film quite boring. When rival gangs attack Joe, we, the audience, wish for a swift conclusion to the violence just so the film can end sooner. Unfortunately, “Live By Night” never ends. At least, it feels that way because the film’s pacing issues are its unshakable affliction. The first act should have been limited to a 10-minute prologue, because only a few minutes bear importance to the rest of the story. The second act, completely disjointed from the first, involves different supporting characters and a new setting, so precious screen time gets wasted acclimating Joe to new surroundings. Thus, the middle of the film feels like the beginning, 30 minutes too late. The rest of the film plods along as well, methodically checking off an enumerated list of story beats. The film’s supporting characters struggle to save the film from its protagonist and pacing. Brendan Gleeson and Chris Cooper play corrupt lawmen, and while their performances are solid, neither character does anything of interest. The film also wastes the talents of Zoe Saldana in a role that never transcends being merely a love interest; she only offers a home life that tugs Joe away from further criminality. She’s all Joe has to live for, but we don’t believe it for a second. Elle Fanning, as a tent revival preacher, is perhaps the most interesting aspect of the film. There’s a lot bubbling under Fanning’s character; piety and impiety, anger and an iron will. Fanning conveys conflicting emotions simultaneously, and her character truly elevates the film. In fact, Fanning’s character represents the good film that “Live By Night” could have been. She reminds Joe that he used to be a good man, which hints at the conflict of morality that the film tries but fails to present. At multiple points in the film, Joe is told that he is a criminal, and a cruel one at that, but he shrugs it off. A good film would make Joe’s inner conflict and descent into villainy the heart of the story. Indeed, the most frustrating aspect of “Live By Night” is that an interesting story is actually present, but it is ignored. “Live By Night” is certainly a misstep for Affleck, but some scenes are actually quite masterful. Affleck’s panache for action set pieces is evident. The onscreen violence feels brutal, and there’s a palpable physicality to the action. Bullets send gangsters flying off railings, each punch feels like it hurts and in a chase scene, Affleck suggests a deeply personal hatred for Ford Model T’s, which are shown crashing, burning and careening into lakes. 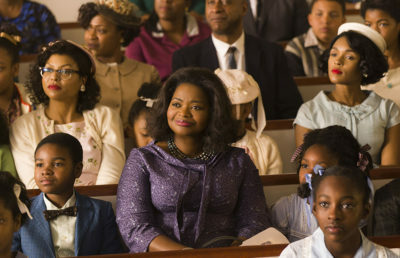 Additionally, the film gets points for its espousal of racial equality. If anything, the film succeeds in reminding society that white supremacists are actual bad guys. The film also makes a point to show that anyone who takes issue with Joe’s wife being Cuban will inevitably find themselves on the business end of Joe’s gun. There is no doubt that Affleck is a talented director, and one forgettable film won’t derail his career. In fact, “Live By Night” shouldn’t be anything but a slight deviation in an otherwise bright future as a director — one should think of it as Steven Spielberg’s “1941” or Ang Lee’s “Hulk.” There are films that actually maim cinema as an art form, and “Live By Night” doesn’t come close to being one. 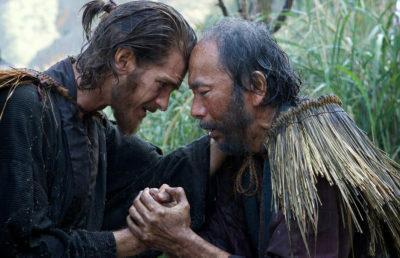 In this sense, the film’s greatest offense is simply being innocuously forgettable. We believe in you, Ben.